We’ve been busy unpacking the latest shipments at our warehouse, and you can now find our latest coloured vape tanks and vape batteries on the website, as well as e-liquid flavours. Clare in our Swansea shop insisted we get these in, as so many of you have asked for them! These are the larger Ultra Tank Batteries, which you can now get in purple, red, pink, green and brushed steel. 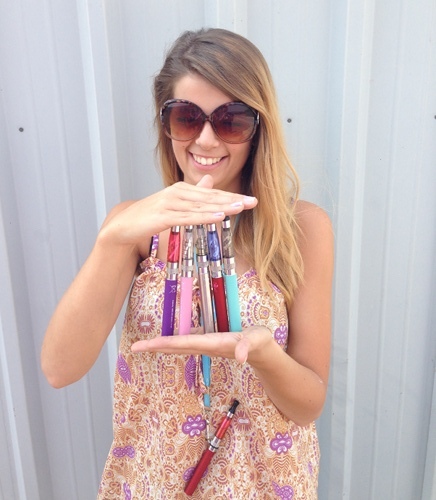 Below: Gemma from our warehouse with our new coloured batteries! Our latest flavour is lemon sherbet! You can see lemon sherbet on our e-liquid page. He’s mixed lemon sherbet with our popular blueberry eliquid to come up with Blueberry Zest! For best results, mix 25% lemon sherbet with 75% blueberry. Have you got any favourite mixes? If so, let us know in the comments. We’re investigating several new products, and Jean and Mike are currently out in China, both inspecting factories and looking to source the best new devices out there. 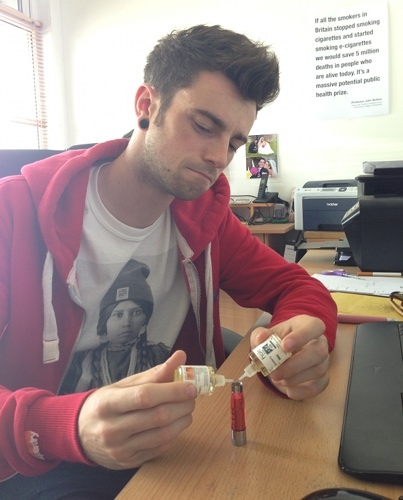 So expect more exciting new e-cig products and flavours in the future! Finally – want a job? We are currently recruiting for shop staff in our shops in South Wales. If you’re in the area and want a job which can change people’s lives, click here! 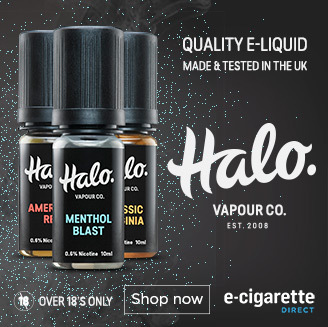 Ridiculously good value e-cigarette sale on kits, eliquid and refills – ends soon! ECigaretteDirect in The Metro – Plus Some Clarifications!